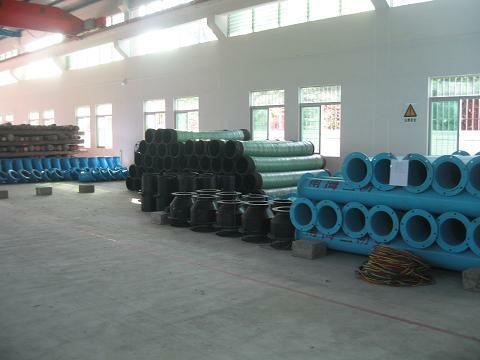 Guangzhou Hongxiangsen Pipe Industry Co.,Ltd. is a professional hoses manufacturer in demestic. Company covers an area of 50000 square metres. 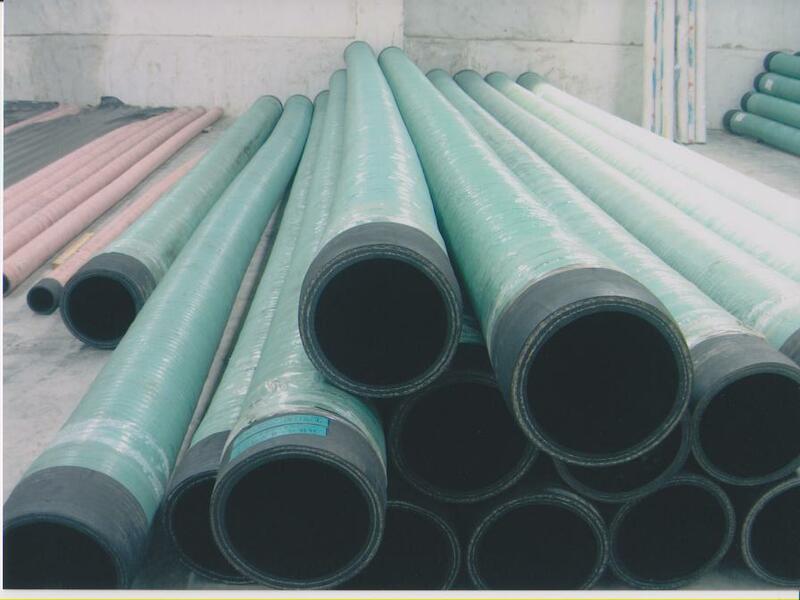 The large-bore and long-length hose is the mainly products. There are multipurpose suction and discharge hoses, cotton suction hoses, cotton delivery hoses, fiber delivery hoses, wire braided and wire spiral hoses, etc. Products’ trademark is “Ma Xiangda”. 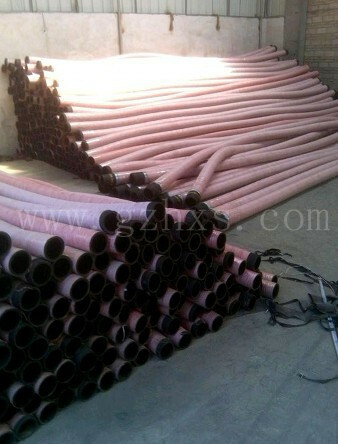 "Maxiangda " series of rubber hose in China and Europe, the America, the Middle East and South-East Asia has a vast market. Products widely used in various types of hydraulic engineering, machinery, metallurgy, oil, petrochemical, shipbuilding, construction, mining and other industrial, agricultural, military, civilian areas.The leading products sand blasting hose and SAE R4 oi l suction and delivery hose are more popular around the world tube Guest welcome. The company has introduced the world's advanced level of the rubber hose production equipment and related testing equipment. Strong research ability and advanced test means users will be happy to develop a variety of special-purpose rubber hose. To stable quality and reliable performance and high-quality after-sales service won the trust of users. Willing to work with all business units work together and common development, create brilliant!